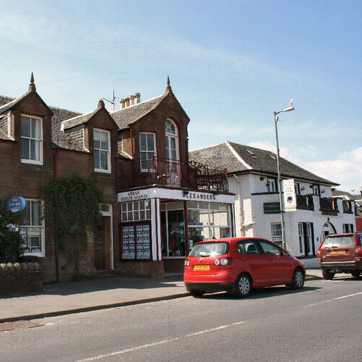 Arran Estate Agents is the longest established estate agent on the Isle of Arran and has been owned and run by Bob Brass since 1990. Bob and his staff have built up a successful business and take pride in their professional reputation whilst never forgetting that a personal service is very important to their clients. Bob is a retired chartered surveyor and has a wealth of experience of the Arran property market, accumulated over many years. When dealing with a small island community it is important to understand the uniqueness of their property market, why one property might command a different value to another and steps that owners can take to get their property ready for market; all this comes with experience. Bob is complimented by a friendly team of highly experienced professionals who, like Bob, live and work on the island. Their wealth of local knowledge, coupled with an extremely friendly approach, ensures clients receive the very best advice and support at all times. Their aim is always to try to make the experience of selling a property as painless as possible for the vendor. Home Reports are a major part of the sales process in Scotland and can seem daunting when you haven’t dealt with them before. Arran Estate Agents have a high level of expertise on this process and we will guide you throughout to ensure you fully understand the system and maximise the opportunities they present.